The golden couple of Hollywood splits. 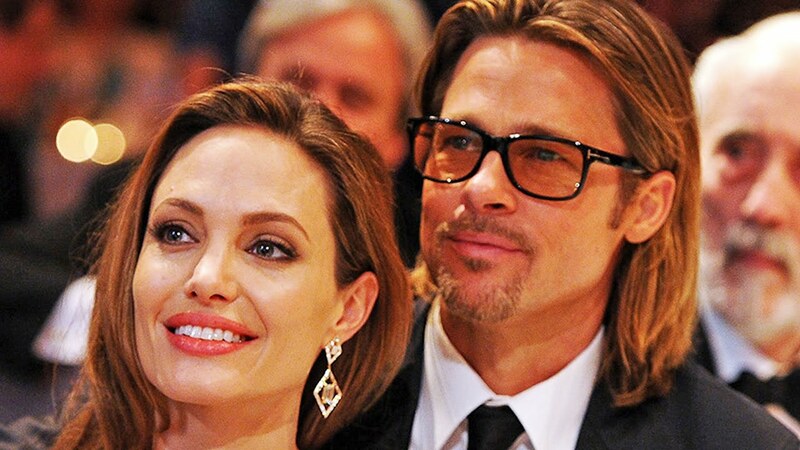 Angelina Jolie has filed for divorce from husband Brad Pitt, after two years of marriage. According to the website TMZ.com, which first reported the story, the actor and director cited irreconcilable differences as the cause for the split. 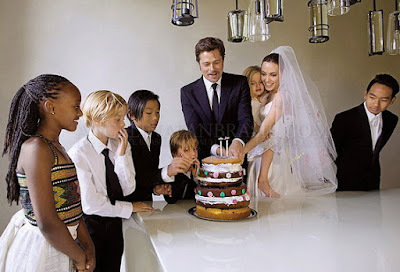 Jolie is seeking physical custody of their six children and asking the court to grant Pitt visitation. As reasons for divorce cited conflicts over children, substance abuse and problems with anger control. Reportedly, Jolie has taken the decision because of the relationship of Brad to children. Pitt and Jolie married in 2014, their relationship became the subject of speculation in 2004, when they co-starred in "Mr. & Mrs. Smith." At the time, Pitt was married to actress Jennifer Aniston.